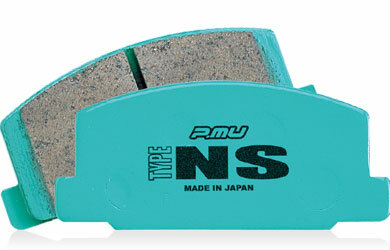 Are you searching for brake pads in Australia? That’s not surprising, since brake pads are the most commonly replaced parts in your entire car and influence your vehicle's performance massively. At Sparesbox, you’re in good hands when it comes to OE and performance brake pads, and you can buy top brake pads online in Australia and New Zealand at a competitive price point. You’ll be able to find brake pads to suit just about every driver and vehicle! Brake pads are the small plates placed inside your calipers that squeeze against the rotor of your wheel when you press the brake pedal, causing you to slow down and eventually stop. 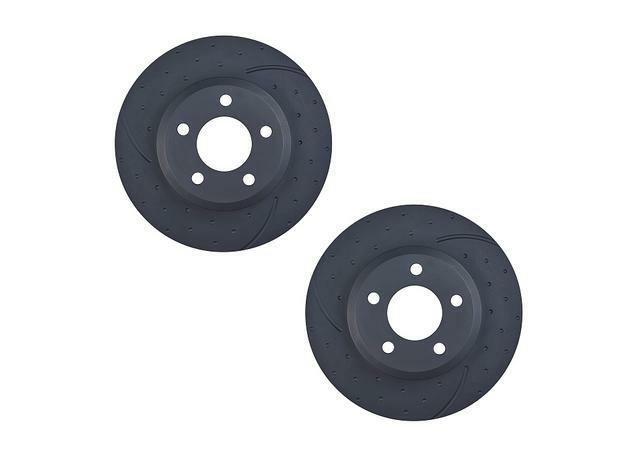 Making sure your brake pads aren't worn is one of the simplest ways of ensuring your stopping power is the best it can be, and through Sparesbox you can buy brake pads online in Australia. Our My Garage feature makes it easy to navigate which brake pads from the massive range of high performance, premium, and heavy-duty brake pads, suit your specific vehicle make and model. Finding the perfect brake pads is about achieving a certain balance that delivers a braking experience that's tailored to you. This means striking the right levels of friction, braking responsiveness, and stopping distance. It’s also important to choose manufacturers that consider minimising brake wear, harshness, production of brake dust, and vibration levels in their brake pad range for optimal performance and wear minimisation for the customer. Often, a trade off occurs between the two, but there is a perfect pad for every driver. Sparesbox is proud to carry brake pads online for Australian and NZ customers that are engineered by brands who understand the importance of brake-pad quality. Sparesbox is proud to offer a huge range of brake pads online in Australia from a wide variety of brands, all of which manufacture brake pads to meet specific applications. Bendix are Australia's finest producer of brake pads to fit a huge range of vehicles and work specifically in Australian conditions. 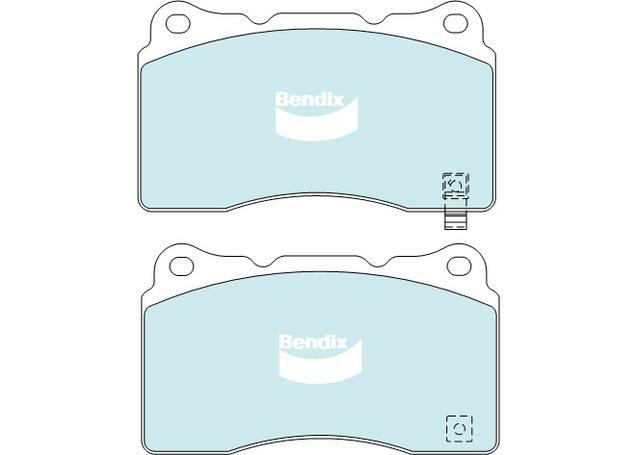 Bendix's range extends from the Bendix General CT range, which is perfect for every braking in passenger cars, through the Bendix 4WD/SUV ranges for heavy-duty applications, all the way to the Bendix Ultimate and Bendix SRT (street, road & track) ranges for performance braking and track-day use. Sparesbox also offers a great range of brake pads for more specialised solutions. 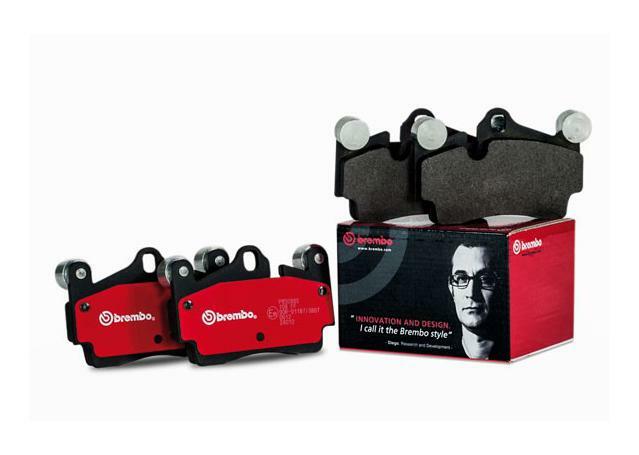 Our brake pads from the likes of Brembo, TRW, and the Bendix Euro+ Range, are perfect OE-level brake pads for European cars, delivering all the performance that some of Europe's most stringent vehicle manufacturers demand from their original brake pads. If you’re looking for brake pads online in Australia for more high-performance driving and extreme braking, be sure to check out our range of performance brake pads, courtesy of world-renowned names like Pagid Racing, DBA, and Ferodo. Or, if you are just after quality brake pads for everyday driving, check out the impressive ranges from Hella Pagid Brake Systems, Bosch, REMSA, and EBC.